The vocal rooms were the site of a strange occurrence last week. Lake Lewis was practicing for Stine, his character in the musical City of Angels. However, Lake was not singing; he was speaking. Lake Lewis is a senior at Seattle Academy, and just like Stine, Lake is not easy to define. He has chosen not to devote his high school career to a specific discipline, but rather to several: photography, ambassadorship, and music, to name a few. He has been in every musical since 8th grade, and has acted since he was six. In 2015, he was Lucas in The Addams Family, and this year, he will take on the leading role of Stine, a struggling author in the City of Angels. 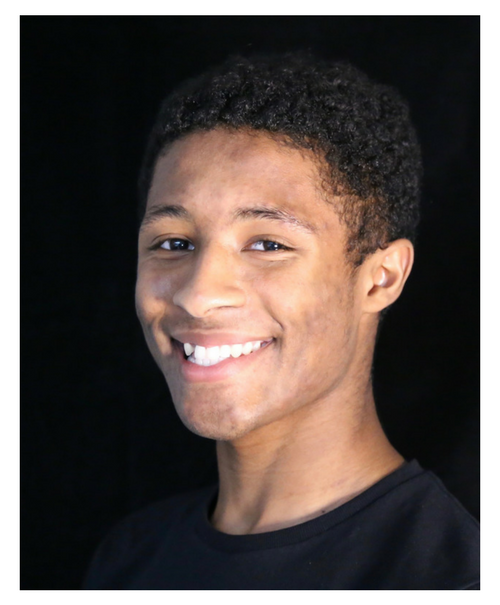 Lake has been in the selective Jazz II vocal ensemble since his freshman year, and spent his junior year in Advanced Acting before settling into Advanced Photography this year. Singing sparked his interest in the arts: “Sometimes, you just want to yell, and when I’m singing, it allows me to do so in a socially-acceptable manner,” he jokes again. However, more seriously, Lake loves to sing, and loves using his voice to tell stories, which led him to pursue musical theater. “I’ve had trouble, however, adjusting from being a singer to a dancer, and then an actor, and then all three,” Lake said. He participated in very intensive dance troupes, and learned to love dancing. His most difficult transition, however, was into the world of acting. Lake admits that although he has made progress, he still does not see himself as an actor, and wishes he could be more aware of his inner thoughts and use his own desires to drive his characters. As Lake prepares for City of Angels, his last high school performance, he hopes that he can be more than “just a pretty song.” He desperately wants to move the audience, and to do that he needs to lose control. He needs to clear his crowded, loud, busy mind, and just let go and fill it with everything “Stine”. This is a treacherous journey that Lake as embarked on, and he is anxious, but he is confident that with some work he will do just fine.